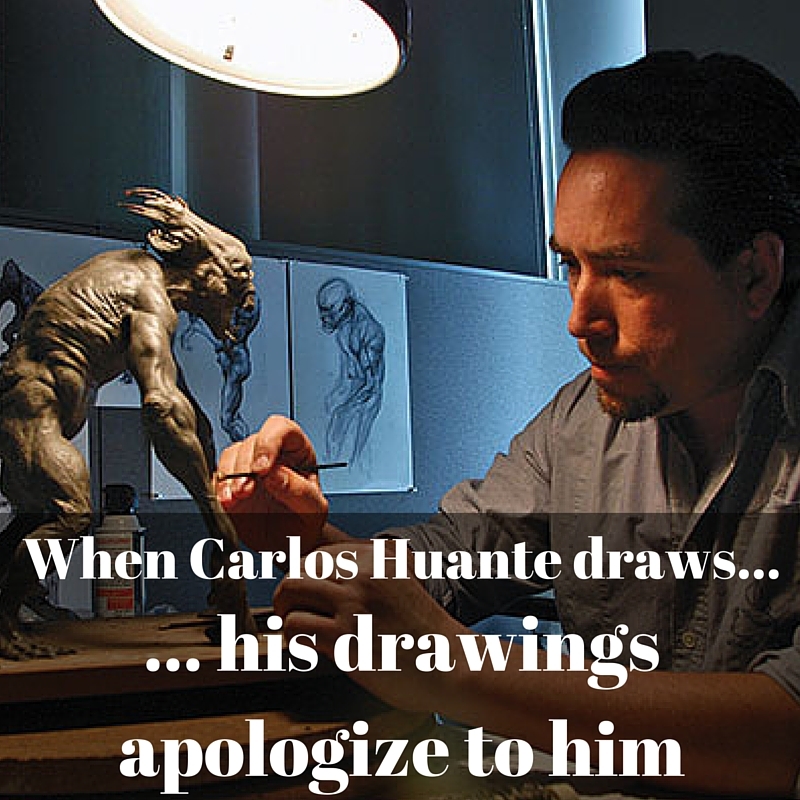 Several years ago, Andrew Cawrse, from Anatomy Tools, was telling me this story about Carlos Huante that connected immediately with me. Check out the video below for the full story. You ever played that Blame Game, yourself? Carlos taught me, through that simple story, to not make it an identity issue. Don't bring it into my core. Instead, remember, you and I... we are the artists... we know what we want. Our hand may not be able to get it. Our hand may need to work harder to realize the form, work slower, work more... whatever.